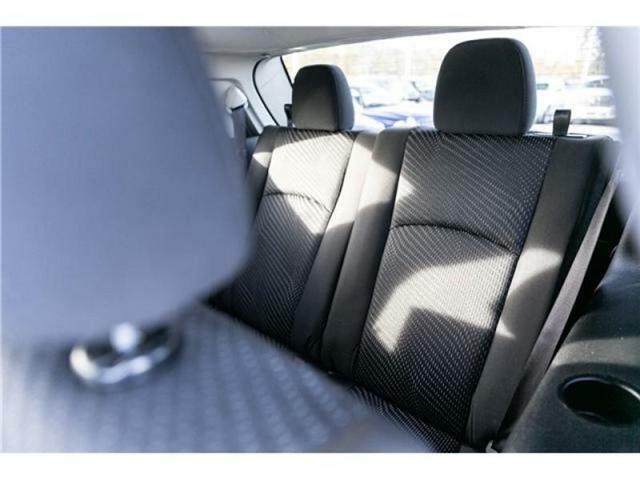 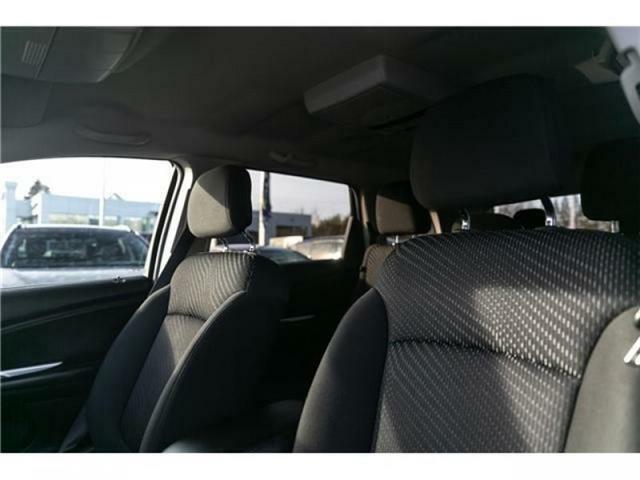 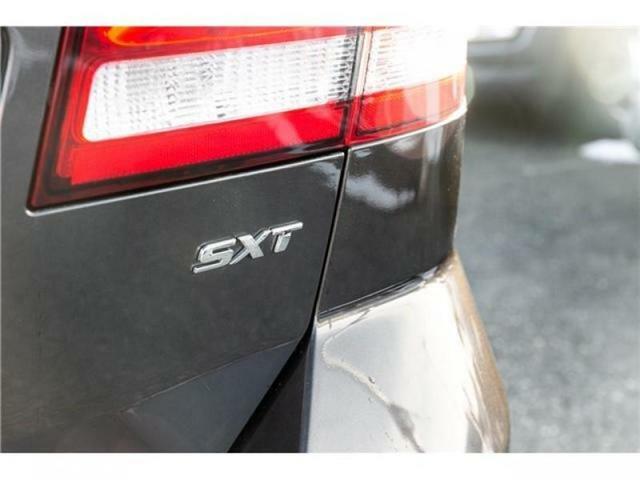 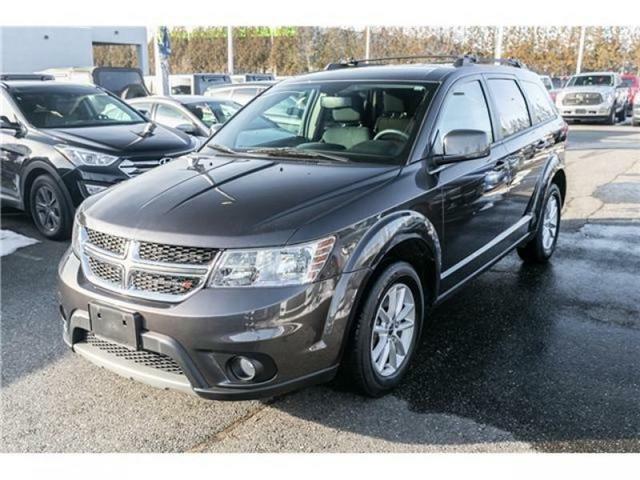 Are you looking for an affordable crossover that has three rows of seats? 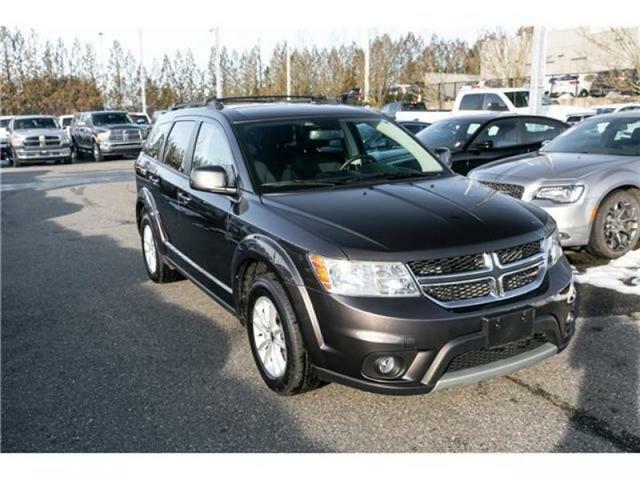 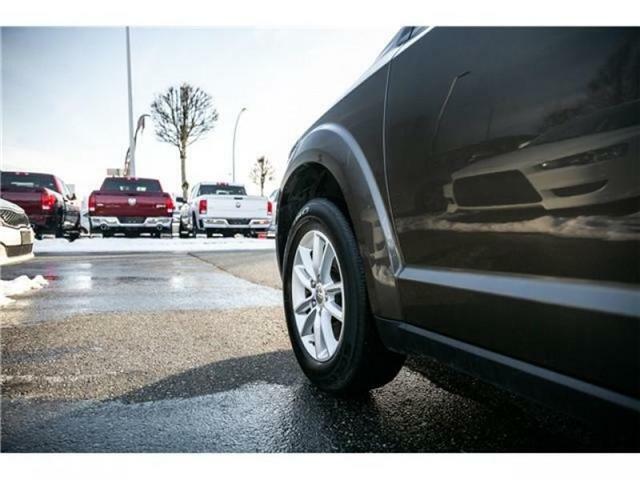 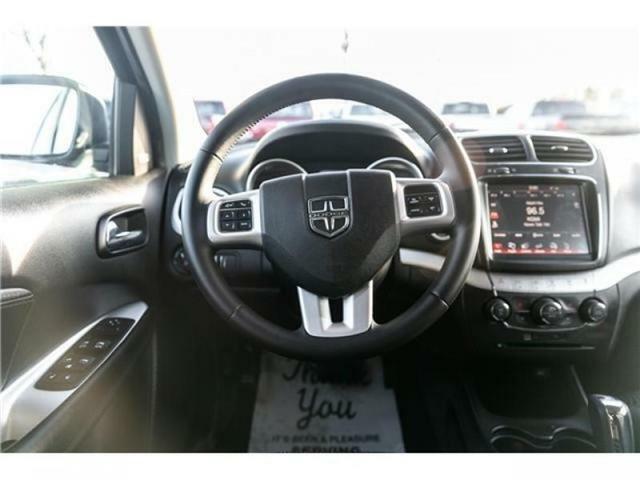 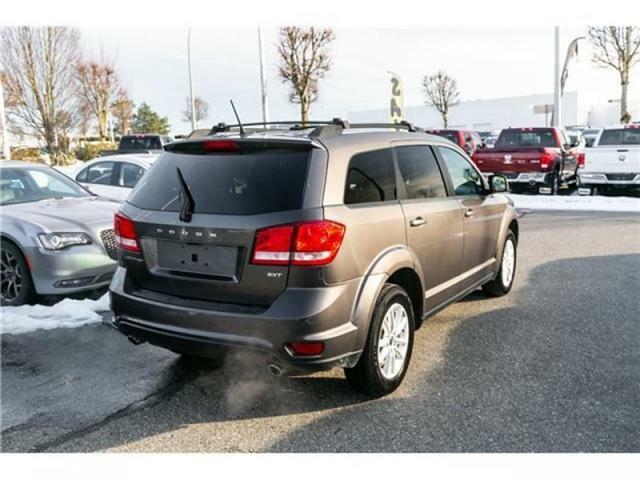 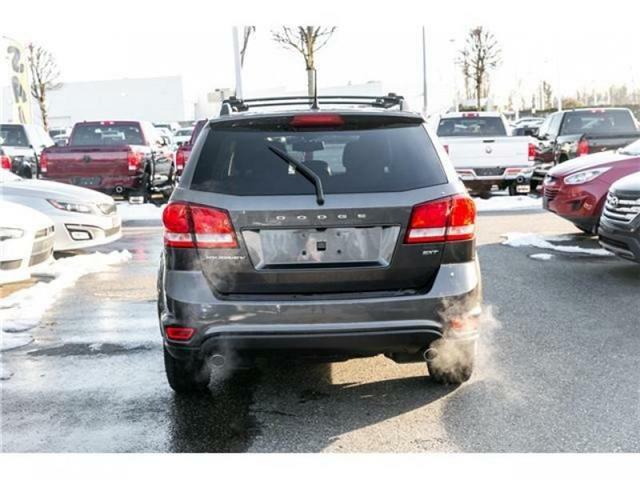 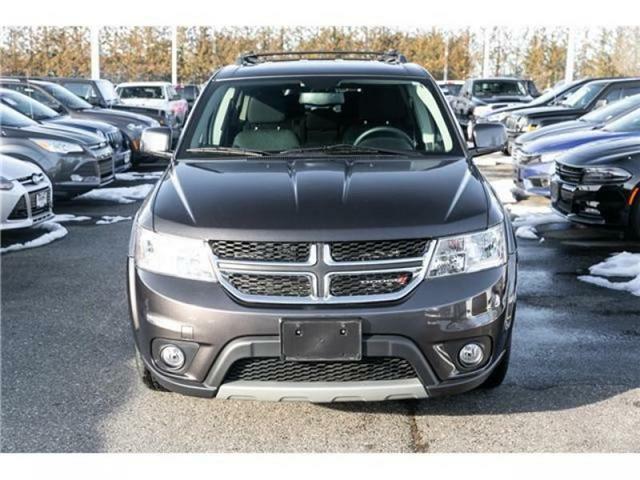 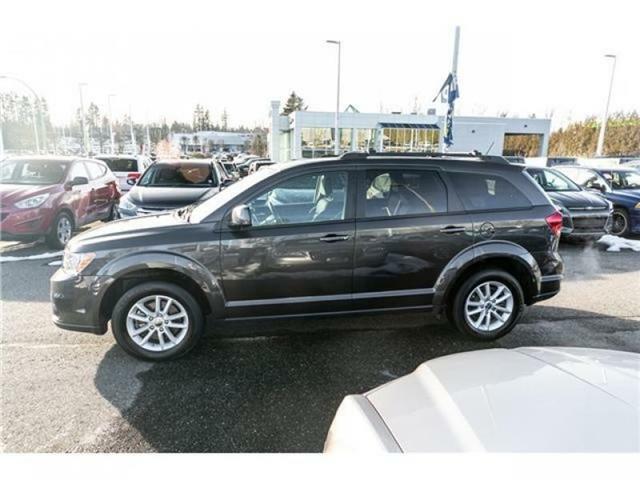 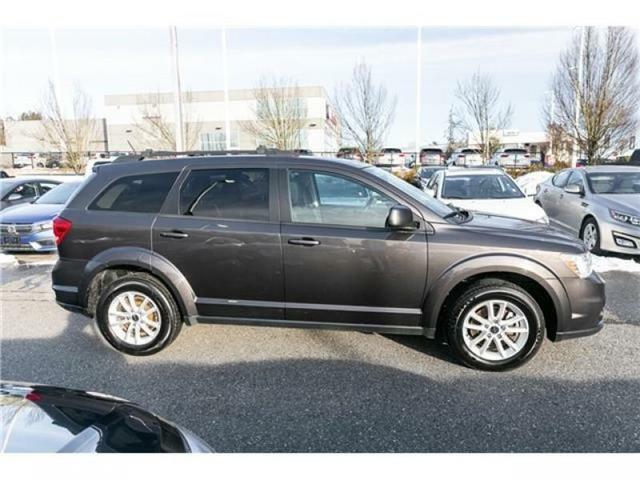 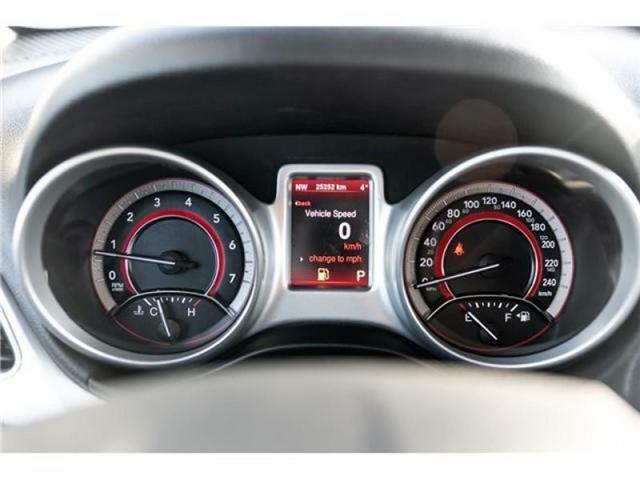 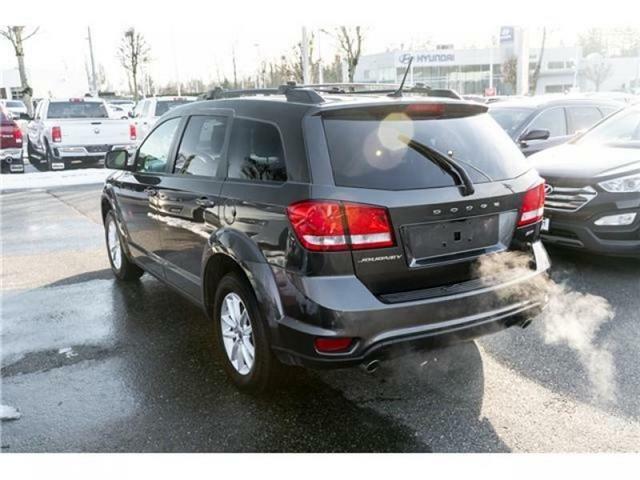 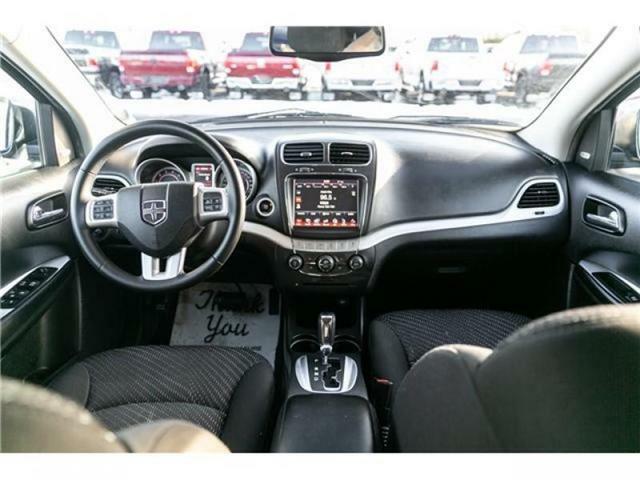 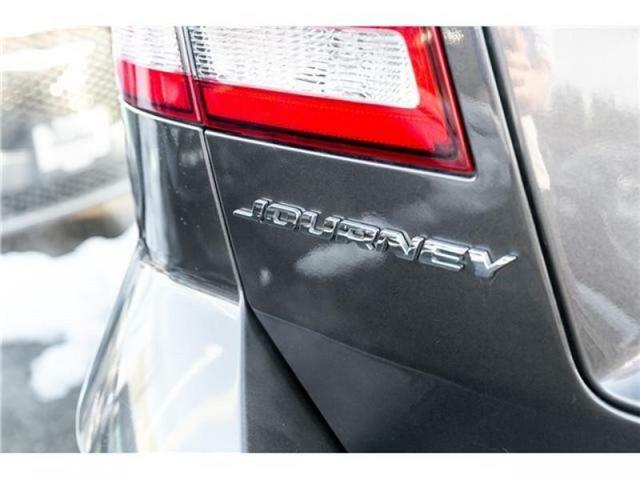 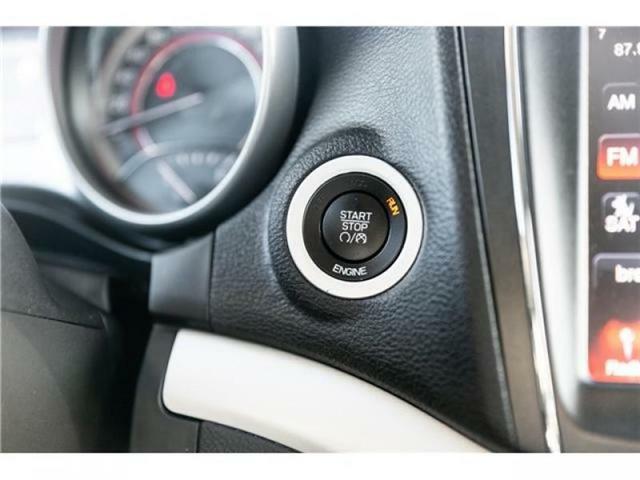 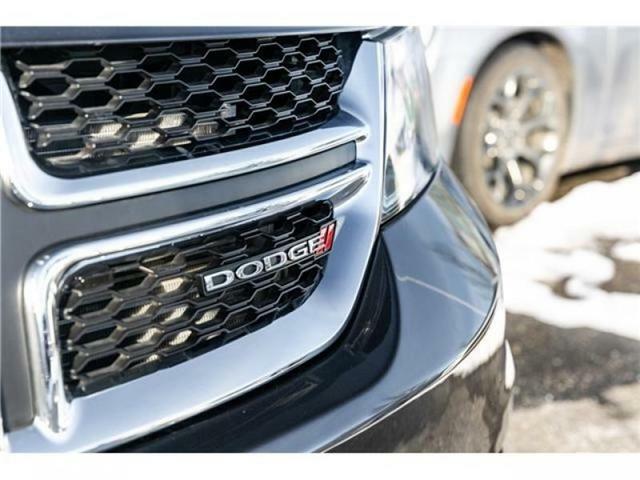 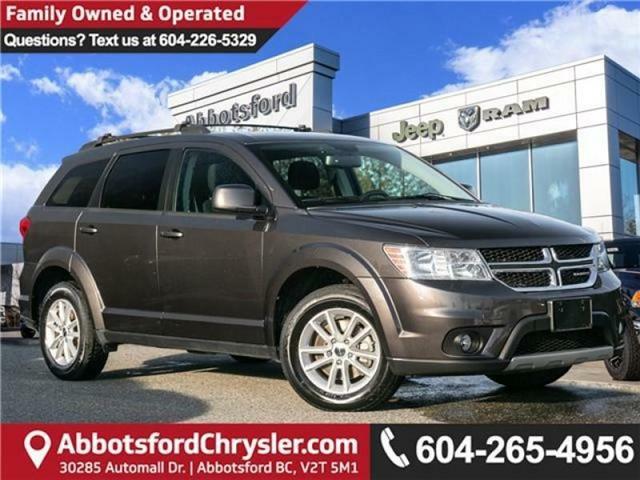 The 2016 Dodge Journey could be what you want. 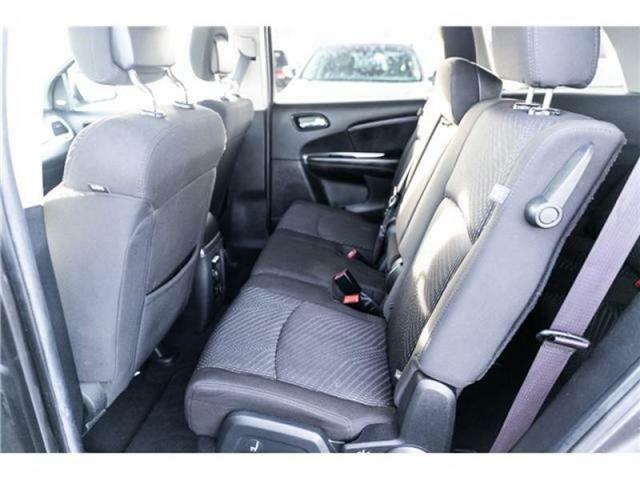 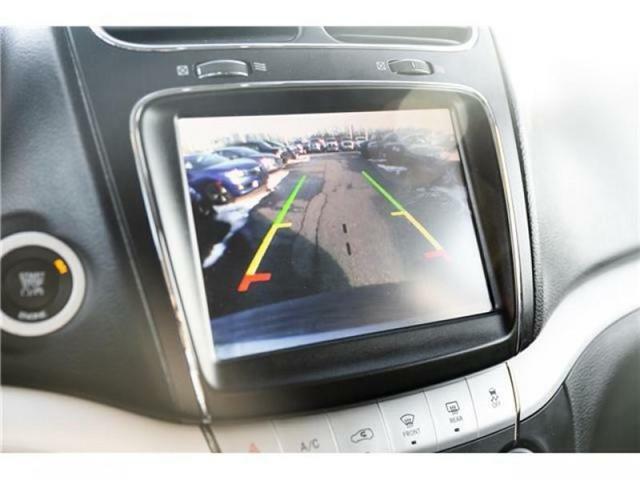 It's family-friendly, and its modest size makes parking a cinch.